Lovely and luxurious, red carnations are the perfect present for someone special in your life. 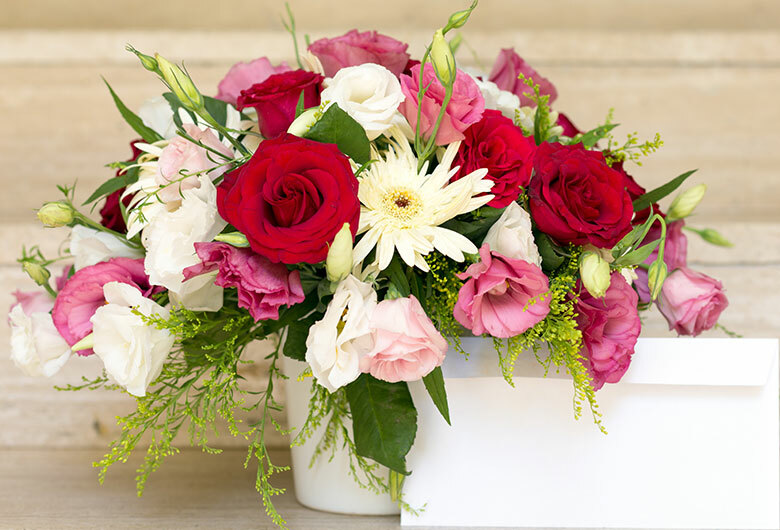 Fuller, fabulous, and long-lasting, this 25 Red Carnation arrangement brings elegance and charm to all occasions. This stunning flower arrangement in a basket is adorned with Aspidistra-green leaves which further make this bouquet an awesome pick. I ordered for the first time from floweraura and I am impressed by their quick delivery for the last minute order. Thanks for it.